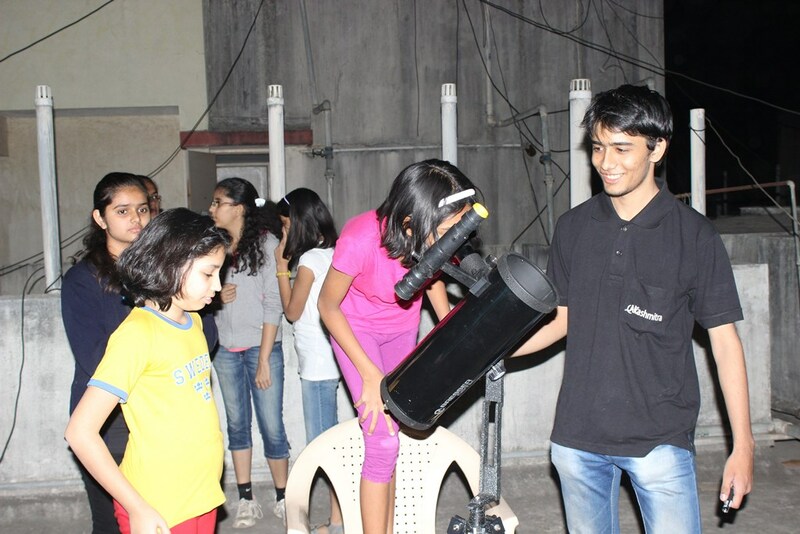 On 22nd February, 2015 Akashmitra members visited 4 different societies in an area in Pune city called Aundh and showed people the Moon and planet Jupiter through telescopes. This event was done concurrently and about 250 people attended the program. I was a member of the three member team along with Sana Sohoni and Jameer Manur. 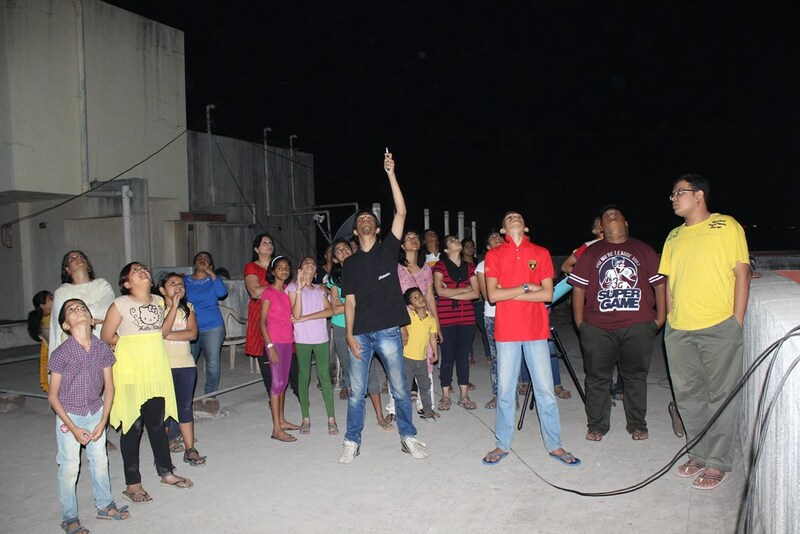 We went to the Supriya Towers society on Nagras Road in Aundh to conduct the event. I would like to specially thank my friend Dnyanada Joshi who is a resident of that society for helping us with ground support and popularizing the event.